I can’t believe it has been 10 years! 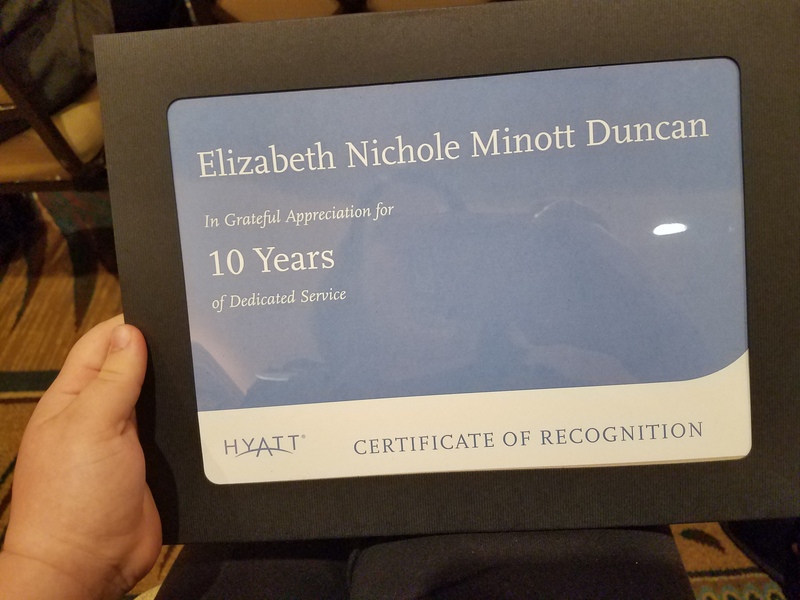 Ten years ago I started working with Hyatt as a oncall massage therapist. 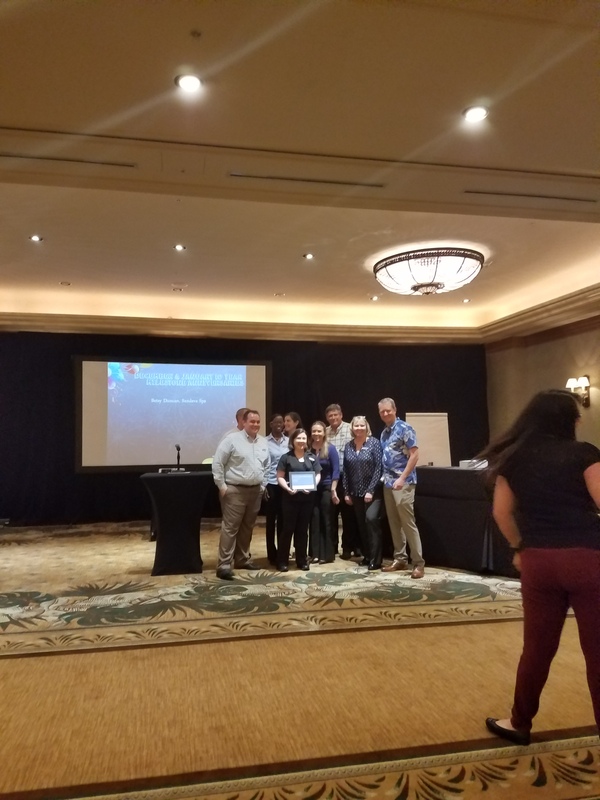 I’m now triple licensed and the senior/training therapist at Hyatt Regency Clearwater Beach Resort and Spa. 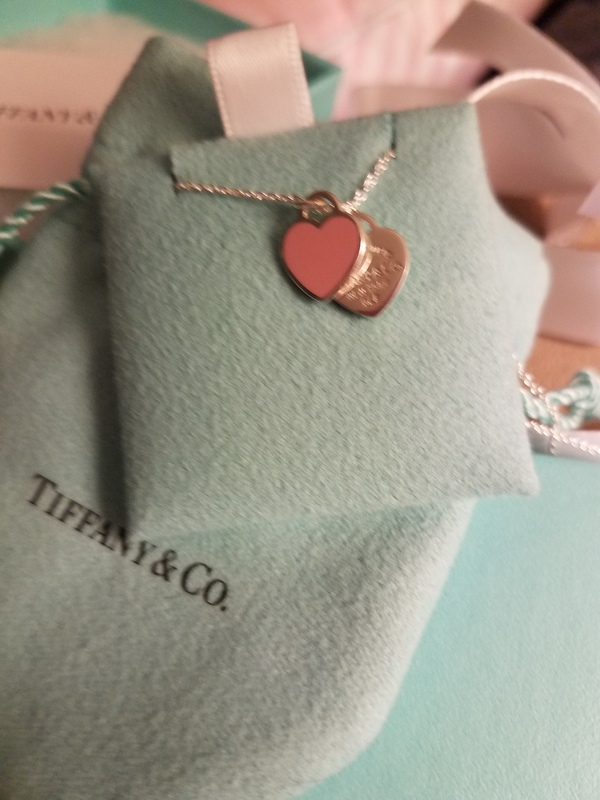 I got a Tiffany necklace for my anniversary gift. I truly do love what I do and so thankful to work for such a great company.